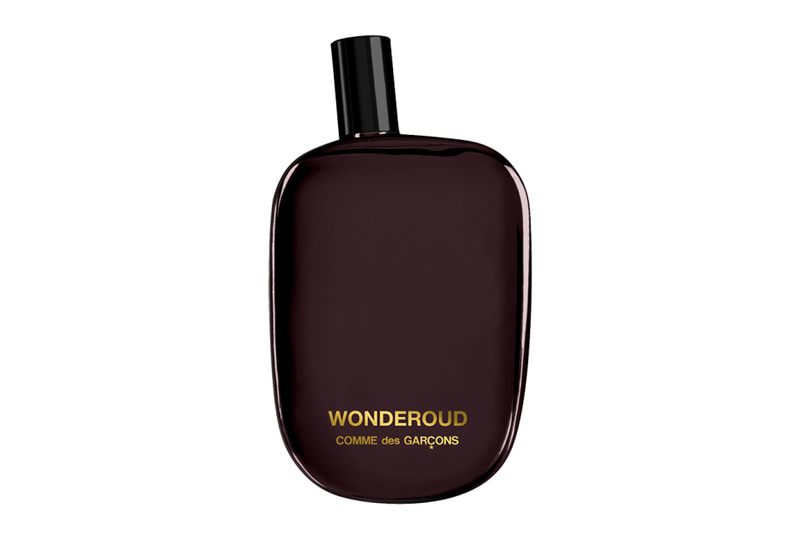 A new fragrance from Comme des Garcons, “Wonderoud”, serves as a unisex follow up to their “Wonderwood” fragrance of seasons past. Themed around the scent of ‘oud’ resin – also known as the “Black Gold” to fragrance makers – the resin comes from sustainably-grown Aquilaria trees in Southeast Asia. You can pick up Comme des Garcons “Wonderoud” at CdG retailers worldwide. This entry was posted in Fragrance and tagged Comme des Garcons, Wonderoud. Bookmark the permalink.